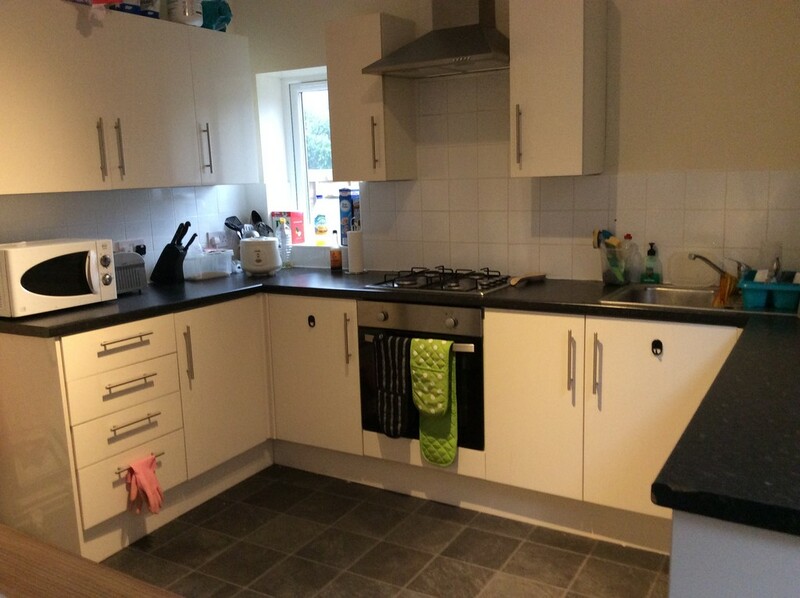 A furnished 6 bedroom student house in Portswood area of Southampton. 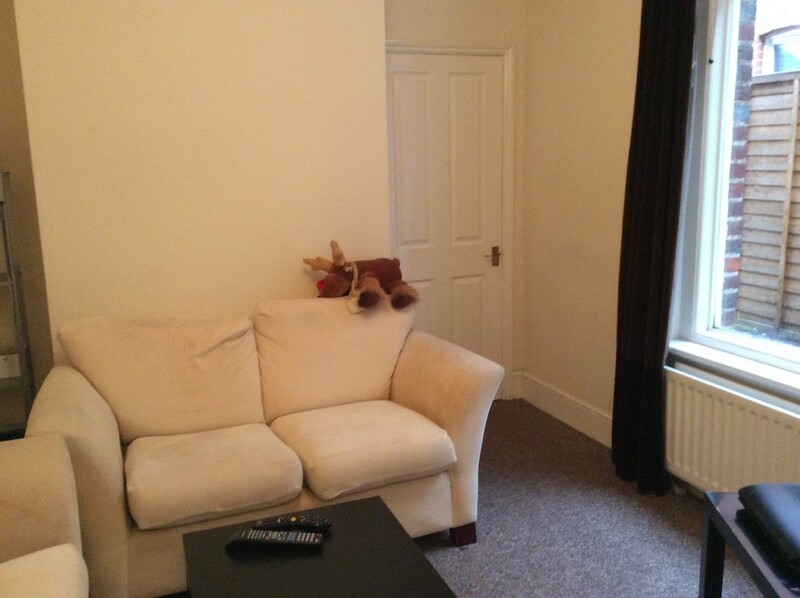 Lounge, applianced kitchen, ground floor bathroom, first floor bathroom with electric shower, 5 double & 1 single bedrooms, small garden, g/c/heating and street parking. Available 1st July 2017.